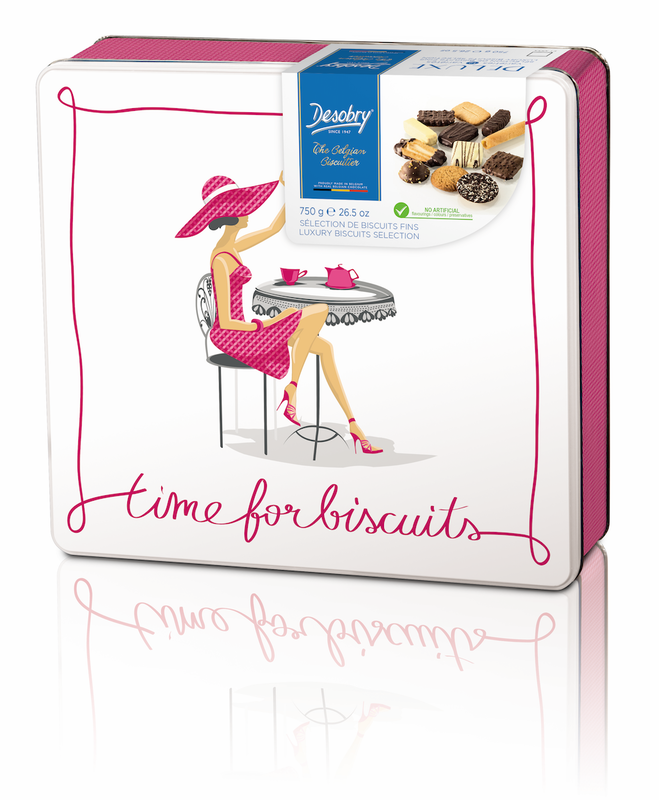 You will find here our assortment tin boxes. A beautiful metal box with our "Mademoiselle" at a terrace in Brussels. 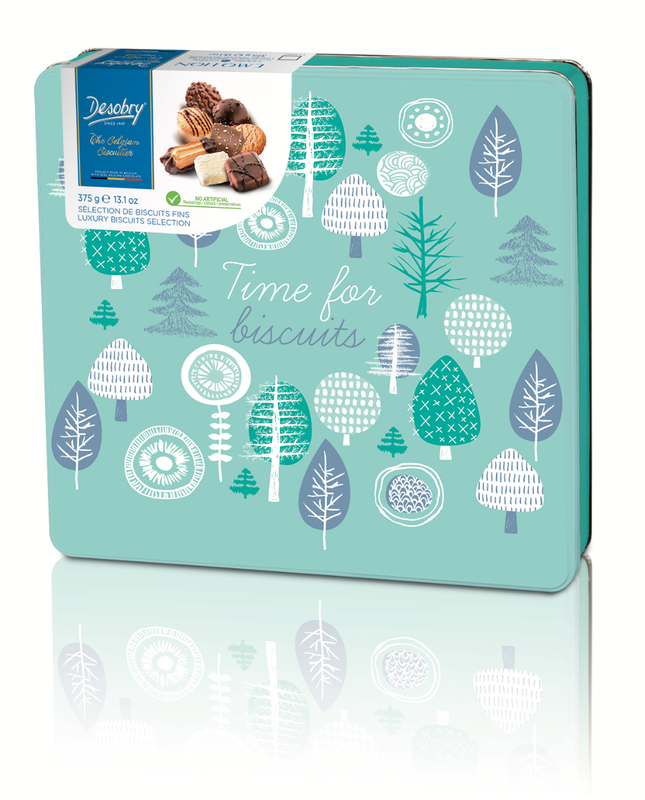 Our best seller tin box ! 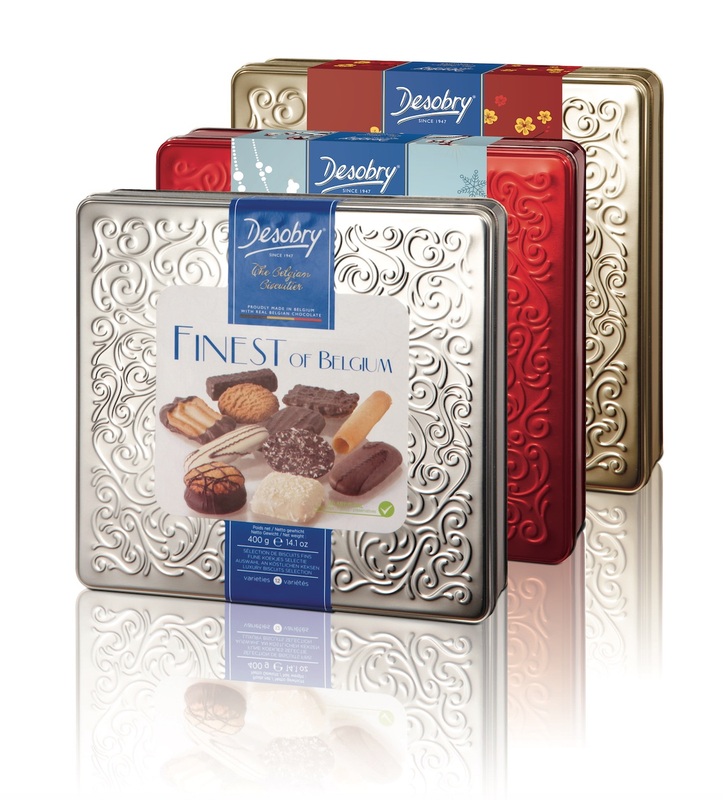 Our classic range of "Finest of Belgium" with a high qualitative assortment with Belgian chocolate ! 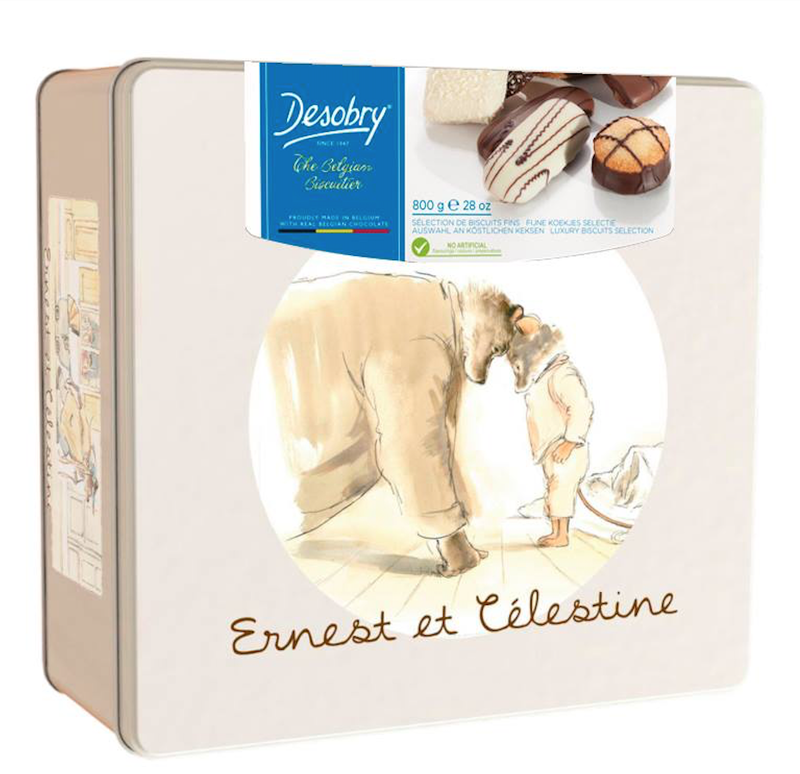 A cute box designed with the "Ernest & Célestine" , the two characters created by Gabrielle Vincent.